In true Jacks fashion, we’ll be kicking things off with an action packed launch event. Starting on Thursday 4th October we’ll be hosting 2 evening events with live music, champagne and cocktails, complimentary Jacks services and lots more. Followed by a family fun day on Saturday 6th October where the kids will be top of the bill with free dinosaur face painting with every haircut! 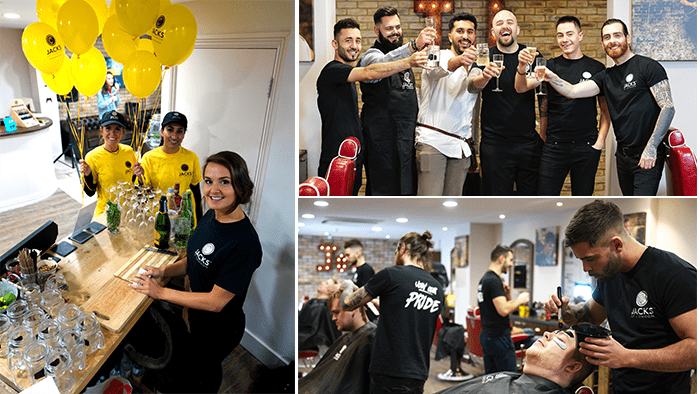 Throughout the launch we’ll have our top team of professional barbers on hand to cater for all your grooming needs, including hair, skin and shave. The free beer fridge will be fully stocked and we’ll have some very special VIP goodie bags to give away too. 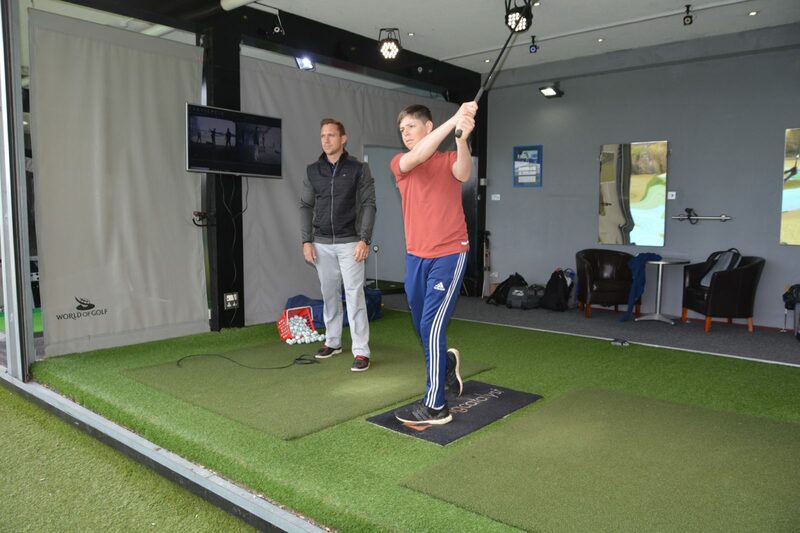 So don’t miss out, drop by World of Golf and check out the new Jacks of London store. 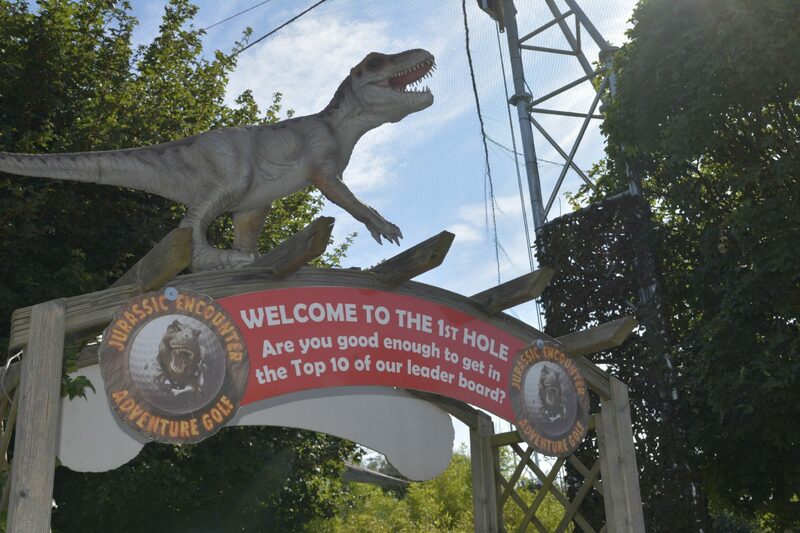 You could also play a round of Golf or try out the dinosaur mini golf whilst you’re there! Check back soon for further details on our latest store launch! Check out Jacks' top tips on keeping your hair looking cool during the winter months! Grow and maintain a healthy beard with the help of The Brighton Beard Company and Jacks of London.